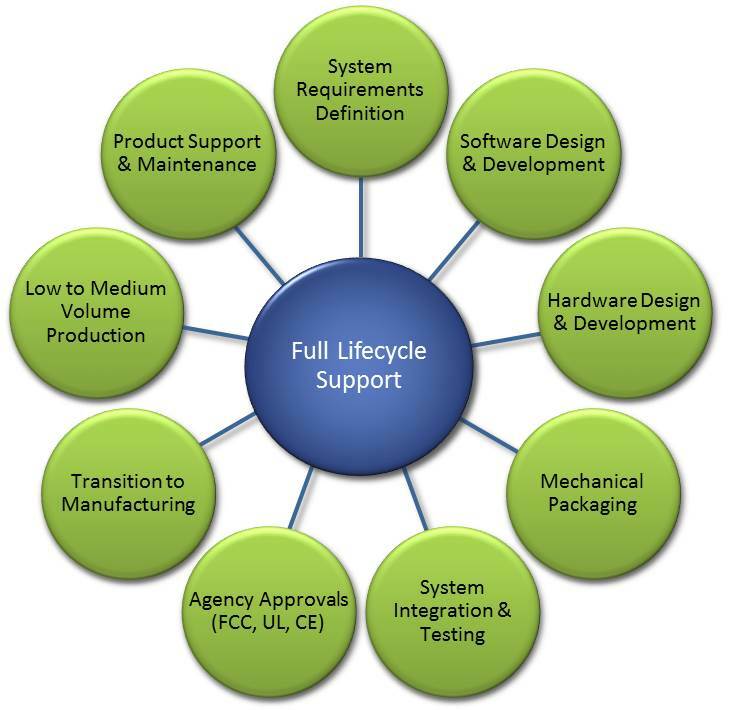 The value Critical Link brings to many of its customers — and the reason so many turn into repeat partners — is that we can contribute to your project anywhere in the product development lifecycle. Our off-the-shelf SOMs and Imaging products give ready access to building blocks proven to accelerate product development. And our engineering services deliver the technical expertise you need when you need it, whether to augment your internal development team, or to fully offload portions of your project onto us.